Made popular by the introduction of the electric blender in 1940, smoothies have since gained a reputation as concoctions created and consumed primarily by the health conscious. However, living the “smoothie lifestyle” means more than just drinking your fruits and vegetables. The truth is that being able to take nutritious meals through a straw is only the tip of the ‘smoothie lifestyle’ iceberg. Making healthy choices throughout your day is what will ultimately determine the effectiveness of any health-improvement program. So, if you’re ready to take health and wellness to the next level, hit the ‘blend’ button, pour yourself some liquid goodness, and get acquainted with these 5 important factors of the “smoothie lifestyle”. 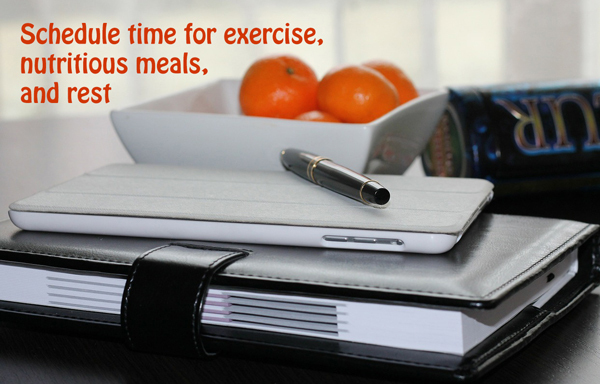 Proper nutrition is the foundational component of a total wellness plan. And as the healthy eating trend continues to gain momentum, more and more people are discovering the benefits of blending fresh fruits and vegetables into delicious and very nutritious smoothies. The advantage of blending fruits and vegetables is that all of the nutritional benefits that nature provides are preserved and prepared for easy consumption and absorption. Plus, getting multiple servings of fruits and vegetables in one concentrated smoothie is great for people on the go. about 37 percent of adults say that they consume fruits less than one time per day, while 23 percent admit to consuming vegetables less than once per day. Clearly, more Americans need to break out their blenders. To keep things interesting, the Internet is bursting with all kinds of satisfying kale smoothies and other smoothie recipes for you to try. Of course humans were not made to subsist on smoothies alone, so making healthy choices with respect to non-blended meals is also very important. As a general rule, avoid sugars wherever possible, and stick to lean meats and small portions. Health conscious people tend to be active people, and staying active is another important factor of the smoothie lifestyle. 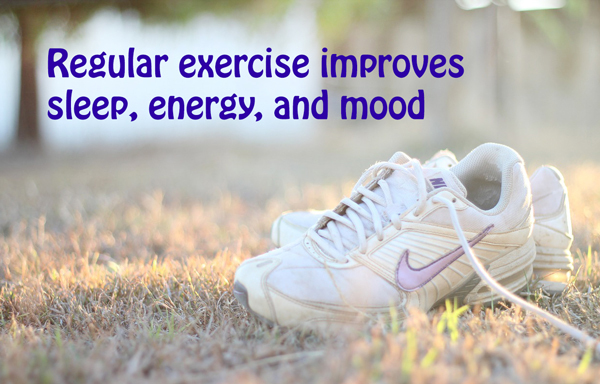 According to the Mayo Clinic, regular exercise does more for the body than simply reduce weight; it can promote better sleep, boost energy, increase human immune responses, and improve overall mood and outlook. But what constitutes ‘activity?’ Well, that’s the beautiful part; activity can be anything, as long as it involves movement. From taking daily walks, to participating in recreational, sports to implementing a more regimented daily exercise program; as long as you’re heart-rate is increasing and you’re working up a sweat, you are giving your body a chance to improve itself. Just make sure that your nutrient intake is sufficient to support whatever activities you are doing that day, and be careful not to injure yourself through over-exertion. Consider consulting a personal trainer as well as a dietitian, so that you can design for yourself an exercise regimen that will have the best impact on your life. And, as always, it’s important to first seek the advice of your general health-care provider. Those who make getting adequate sleep a priority tend to be healthier than those who burn the candle at both ends. According to information on the National Institutes of Health website, sleep deficiency increases the risk of a number of serious health conditions, such as heart disease, kidney disease, high blood pressure, diabetes, and stroke. 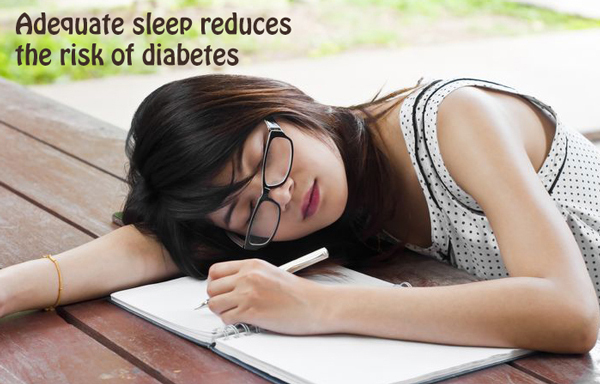 Inadequate sleep also increases the risk of obesity, primarily by affecting the body’s response to insulin. Sleep deprivation also taxes the immune system, which can make adequately-rested individuals more susceptible to common infections such as colds and flu. Embracing the smoothie lifestyle means making sleep a priority. While chaos and agitation work fine within the confines of the blender, stress is not compatible with the smoothie lifestyle. 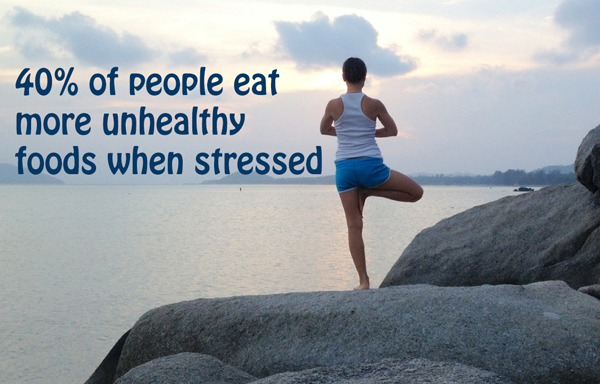 As pointed out by health experts at the Mayo Clinic, stress exerts all kinds of adverse effects on the body. Some of the most notable negative effects of stress include: headaches, muscle tension or pain, anxiety, restlessness, sleep problems, and overeating. Finding ways to limit daily stress through relaxing activities such as reading a good book, getting a massage, practicing in yoga, meditating, and doing deep-breathing exercises is a must for those seeking better all-around health. All of the above factors of the smoothie lifestyle are dependent on one key component: organization. Becoming more organized is essential in order to plan healthier meals and buy fresh ingredients, schedule time for being active, make time to get enough rest, and make time for stress release and relaxation. Like the blades of a blender, organization helps to take all of the ingredients for better health and wellness, and blend them into a satisfying smoothie lifestyle that will serve you well for years to come. So glad to hear you are loving your Blendtec. Avocados with a thin, smooth skin have an edible peel. Avocados with a bumpy, textured skin are edible but the taste/texture may not be desirable. Avocado pits are edible and can be blended fresh, or dried and then blended. Citrus peels are edible, though the pith (white flesh) tends to be bitter. 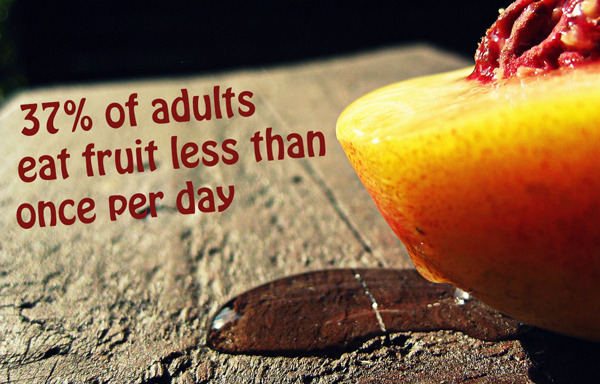 Most fruits have peels/skins that are edible, but are usually discarded due to taste and texture preferences. We recommend you do research (though not all science-based, a quick search on Google will give some guidance) on specific fruits/vegetables that you want to consume. Seeds that are not safe to eat: cherry, peach, apricot, apple, plum.